Through our comprehensive understanding of our partners’ strengths and abilities, we help them to continually right-size their own network and equipment utilisation. This dynamic optimisation keeps our customers’ business attractive for our transport partners, as well as enabling them to deliver a better service. We are interested in all liquid chemical bulk transport companies. Our aim is to help you optimise your network and your equipment utilisation. TRANSPOREON’S platform links today’s largest global network of shippers (manufacturers, suppliers, and retailers) and carriers (logistics and transportation service providers, 3PLs, freight forwarders, brokers, and drivers) through a range of software-as-a-service solutions. 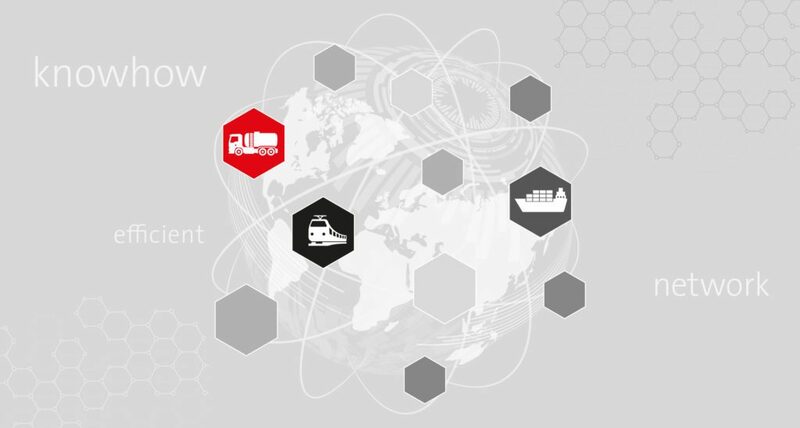 Unique in the market, TRANSPOREON Group solutions include onboarding, consultancy, and lifetime support to ensure a customized fit for each organization, boosting shipper/carrier performance and cutting costs while optimizing carrier margins and lowering CO2 emissions by up to 10%. Elemica is the leading Supply Chain Operating Network for the process industries. They drive bottom line results by promoting reduced cost of operations, faster process execution, automation of key business processes, removal of transactional barriers, and seamless information flow between trading partners. Elemica transforms supply chains by replacing manual and complex approaches with efficient and reliable ones.